Last week I graduated from University of Southampton. I found myself having a bit of a 'mare deciding what to wear under the robes. Do I match them with a LBD or do I go bright? 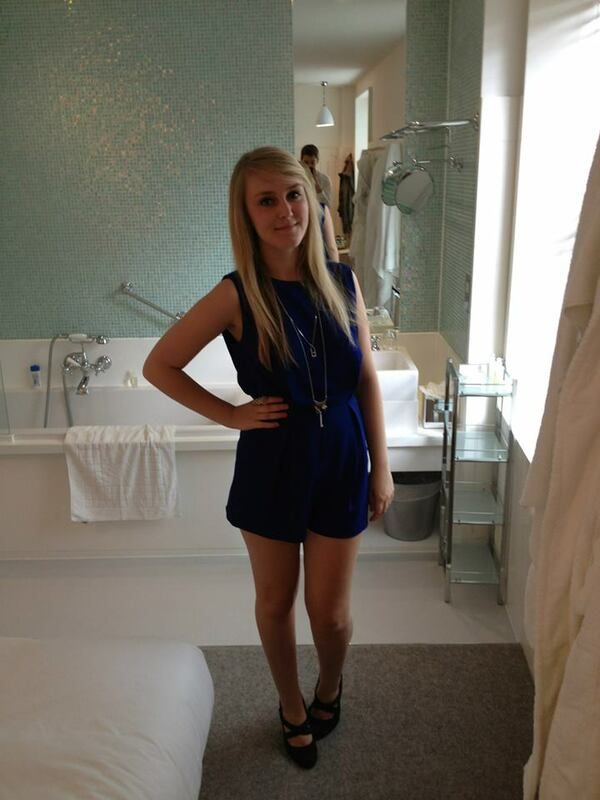 I went for the latter and I'm glad I did but I know bright colours aren't for everyone. So I've searched the internet for some cute dresses/outfits that will go perfectly with your robes if you're stuck for ideas. 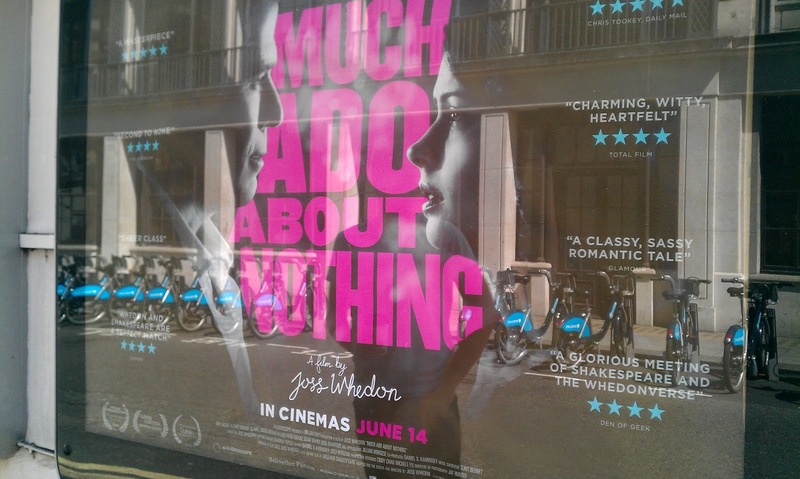 Yesterday I went to Leicester Square with my boyfriend to watch Joss Whedon's Much Ado About Nothing. It was a lovely day, starting off with a meal in Slug and Lettuce, dessert in Pret a Manger and then the film. I really enjoyed the film, although I was a bit apprehensive over whether I would understand the plot but I got into it pretty quickly. I'd definitely recommend it! I thought I'd kick off my next blog post with a bit about the clothes I have bought recently - my summer wadrobe. 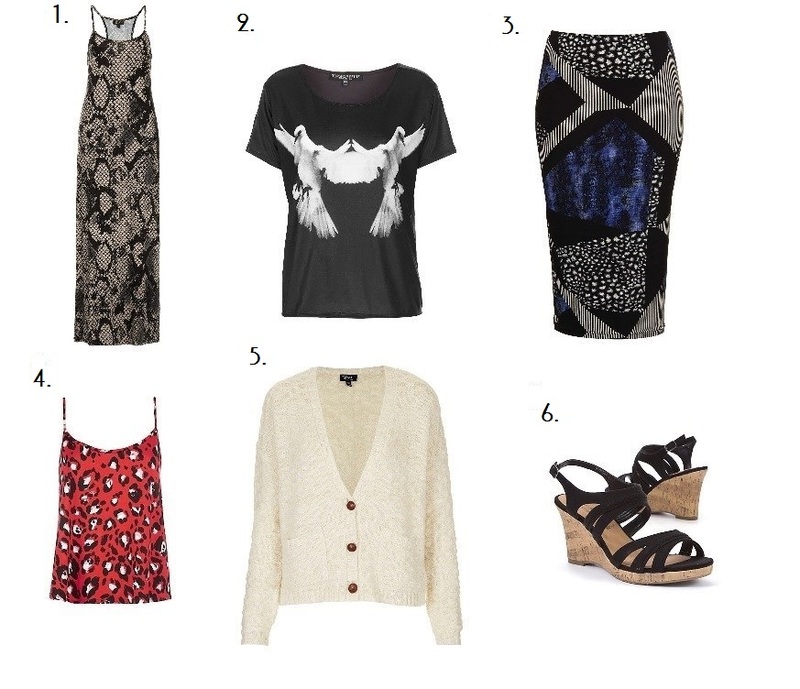 Be warned, there is a lot of Topshop and New Look!